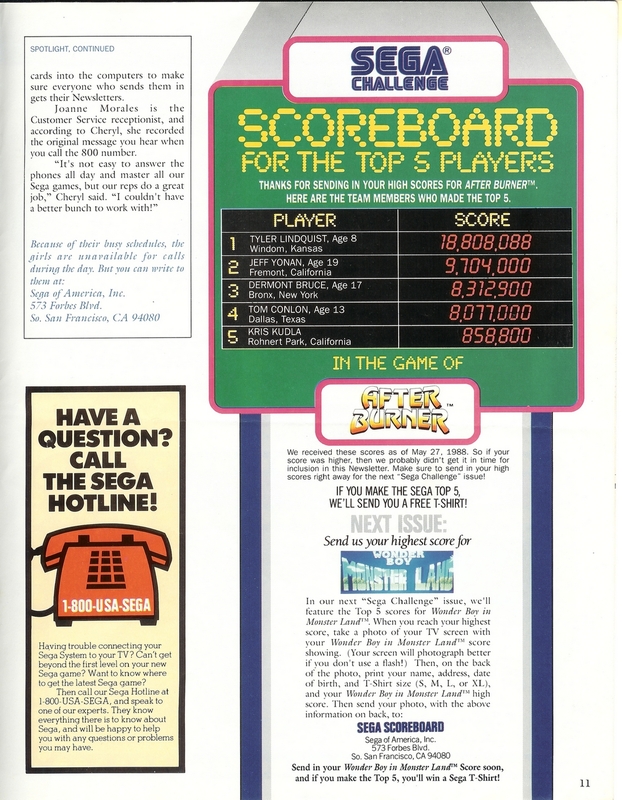 In the states, back in the 80's and 90's you could call 1-800-USA-SEGA and talk to game counselors and get tips and hints on the game you were playing. No phone maze, no BS! You dialled one and you were talking to a live person (the good old days). After a while they offered to photocopy their notes and send them to you, about a week later you would receive an envelope from Sega. 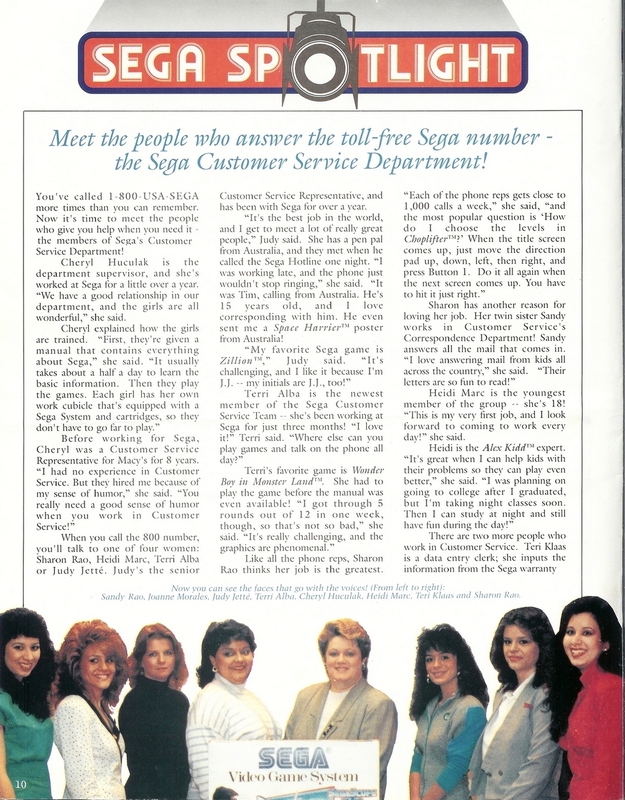 That's just customer service you don't see anymore. Our forum member 'Tears of Opa Opa' has been trying to make a collection of as many of these sheets as possible. There's a few Genesis sheets and a couple envelopes in there as well. The hint sheets listed below are all in the PDF format.